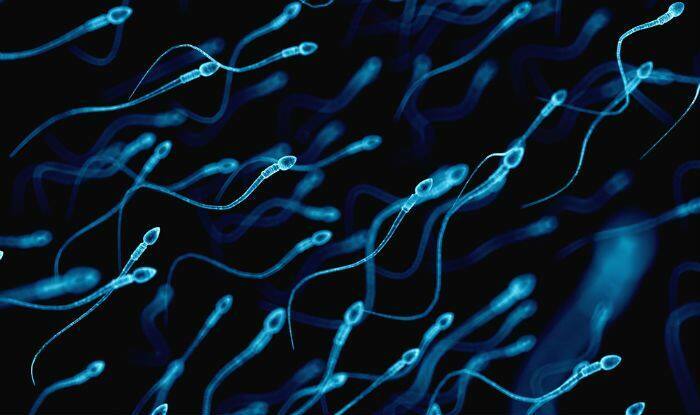 Did you know that air pollution particulates can affect your sperm production? A new study has revealed a shocking link between air pollution and infertility. The study focused on the effects of particulate matter, which is a collection of solid particles and liquid droplets or gases in the air, on sperms. These particulates can be manmade or natural. According to a press release of the Endocrine Society, ‘exposure to tiny air pollution particles may lead to reduced sperm production.’ This study that was conducted on mice, notes that PM2.5, a fine inhalable particle with a diameter of around 2.5 micrometres, is known to disrupt the endocrine system in humans and animals. The endocrine system is involved in reproduction, including the production of sperm, says the press release. The World Health Organization states that male infertility accounts for about half of fertility problems across the world. We mostly associate air pollution with respiratory disorders like asthma, lung infections, chest congestion, allergies, COPD, wheezing, cough and throat irritation. But air pollution can affect your health in different ways. It can lead to cognitive decline: A study in the journal Proceedings of the National Academy of Sciences, air pollution exposure could be a risk factor and accelerate Alzheimer’s disease or other forms of dementia. It can damage your heart: A research in the journal Circulation found that air pollution can cause changes in the structure of your heart. These changes resemble those seen in the early stages of heart failure. The study also noted that ‘for every one extra microgram per cubic metre of PM2.5 and for every 10 extra micrograms per cubic metre of nitrogen dioxide (NO2), the heart enlarges by approximately 1 per cent. It ups the risk of breast cancer: Researchers from the University of Stirling in Scotland found that BRCA1/2 (genes which suppress tumours) could become dysfunctional and could also cause early onset of or premenopausal breast cancer. It can irritate your eyes: We are not talking about the usual irritation you experience when small particles enter your eyes. According to experts, prolonged exposure to air pollution could lead to more severe eye problems like itching, stinging, conjunctivitis and even keratitis. It could cause autism: A Canadian study of 2018 observed that prenatal exposure to high levels of common air pollutant nitric oxide appeared to increase odds for autism. Only air pollution may not be the cause of autism in kids. However, it could be a major contributing factor.